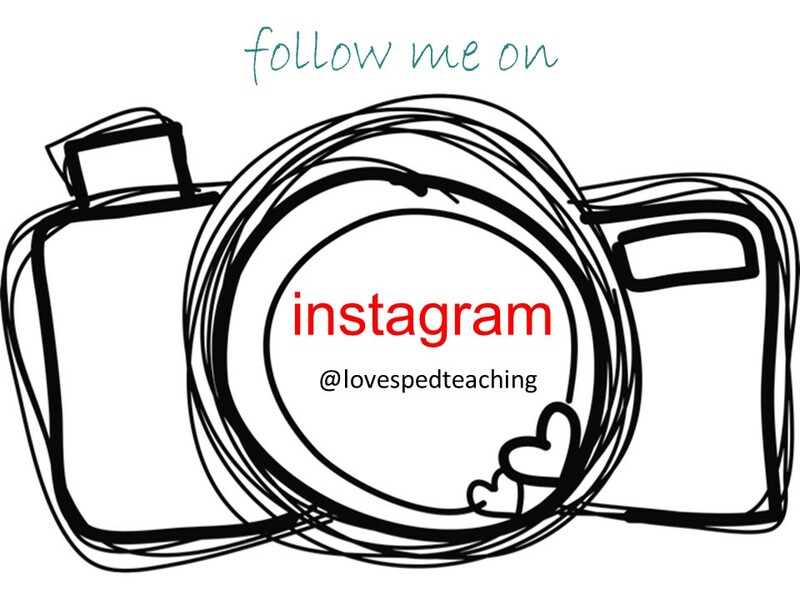 Love SpEd Teaching! : TWI: Part 1 Freebies! 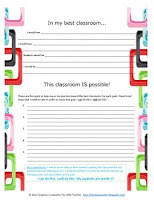 It's free in my brand-new Teachers Pay Teachers store, so click on the picture and grab it up! Once I determine the vision for my best classroom and the goals and steps that I hope to make it possible, how will I know that I'm making progress? Hmm...can you tell I'm a special educator? I'm progress monitoring myself!! Haha! 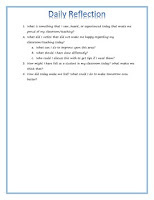 Well, I chose to devise a list of questions that I will answer daily in my afternoon reflection time (That's what I'm calling that time after the kids leave when I can barely keep my head off of the table and my brain is completely shot) ;-) It's not fancy, but I'm planning to print it once and affix it to the inside of a composition book that I will use for reflection. Also included in the download is a worksheet-style with blanks. Click on the picture to enjoy this freebie as well! 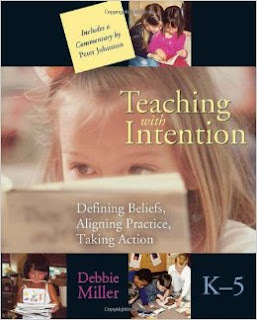 My overarching goal for a very long time has simply been to be a better teacher today than I was yesterday. I really feel like these tools will help me in that venture! What are some other teaching-related books that you would recommend? I'd love to expand my professional library!